Not yet published. Ships 8/1/2009. John Heisler joined the University of Notre Dame sports information staff in 1978, was named sports information director in 1988, and currently serves as senior associate athletics director for media and broadcast relations. 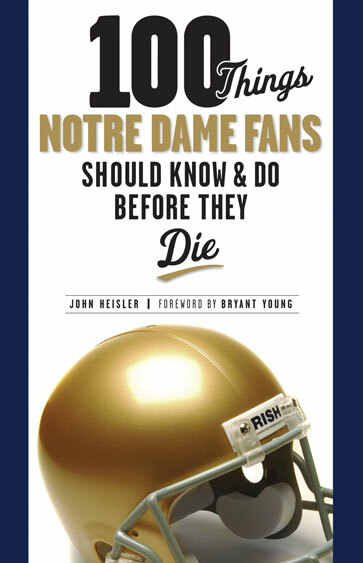 He is a native of South Bend, Indiana, and has been following Notre Dame football since 1964, when he first started regularly attending Fighting Irish games.